Today Microsoft announced what’s going to be in their next service update for Microsoft Dynamics CRM 2011, codenamed “R8″, under the headline: CRM Anywhere. The launch of a new product titled Microsoft Dynamics CRM Mobile, which will enable CRM Online, partner-hosted and on-premise customers with IFD to use CRM on up to three devices per user. There will be native clients, which means offline support, on all the main mobile platforms including. This is a subscription service for $30 per user per month. Chrome 13 or above on Windows 7, Vista and XP. 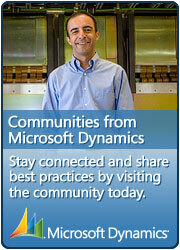 Microsoft released the new Activity Feeds feature in November 2011 which provided Social features into CRM 2011. R8 introduces a series of enhancements to the Activity Feeds feature including. an updated mobile activity feeds client for Windows Phone 7.5. Building on the work of Microsoft partners and its own consulting team, the Dynamics Labs will be releasing several industry templates into the Dynamics Marketplace. The first few templates will include. The templates will include data model customizations, dashboards, workflows and sample data. They’re designed to help customers in these specific industries visualise how Dynamics CRM can help their business, and speed up an implementation without necessarily being a fully-packaged vertical industry product. 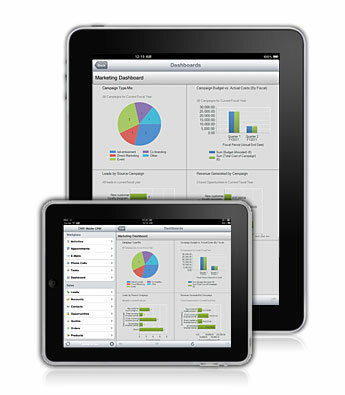 Next generation BI (“Crescent”) such as pre-defined Power Pivot models, Power View reports, and time-animated reports. Certifications are critical to enterprise adoption and Microsoft has been working hard over the last year to ensure that its data centers and CRM Online service meets several important certification standards including. HIPAA compliance (supported through Business Partner Agreements). This entry was posted in Information, MS CRM and tagged Android, Blackberry, Certifications, Chrome, CRM 2011, CWR, Firefox, iPad, iPhone, Mac, Microsoft Dynamics CRM 2011, Mobile, MSCRM, MSCRM 2011, Multi Browser, News, R8, Rollup, Safari, SQL Server 2012, Updates, Windows Phone on February 6, 2012 by Rhett Clinton MVP. A great feature of the CWR software is the native dashboard support. 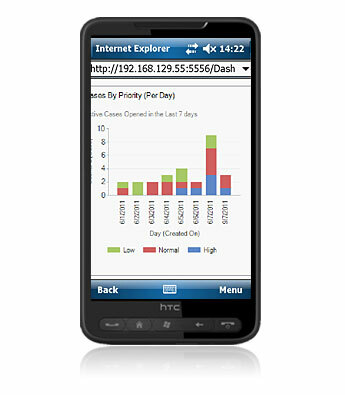 CWR Mobile CRM 2011 smart clients make Dynamics CRM 2011 dashboards available to users as real-time mobile dashboards. Dashboards on a mobile device are truly awesome, check it out and hopefully you or your customers will gain that competitive advantage. This entry was posted in Information, MS CRM and tagged Android, Blackberry, Charts, CRM 2011, CWR, Dashboard, iPad, iPhone, Microsoft Dynamics CRM 2011, Mobile, Mobility, MSCRM, MSCRM 2011, Windows Phone on January 3, 2012 by Rhett Clinton MVP.